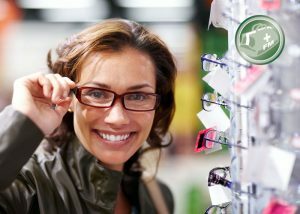 Health & Dental Insurance: help save on expenses that may not be fully covered by provincial plans; prescription drugs, dental & vision care and more. Until April 30th, lock in and save with 2018 rates! 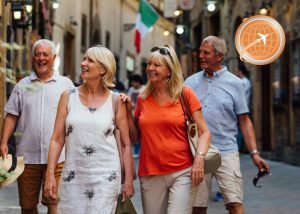 The McLennan Group Life Insurance Inc.
Travel Insurance: Licensed brokers recommend coverage based on health and travel plans, and can combine policies to ensure CARP members receive the best protection for the lowest price. Auto & Home Insurance: Lower rates for good drivers and responsible homeowners 50-plus, multiple coverage options, no-cost value-added benefits, and 24/7 emergency claims service. The McLennan Group Insurance Inc.
Simplified Long Term Care Insurance: It’s easy and affordable to receive care in your home with our exclusive Home Care Assistance. 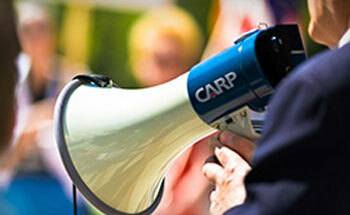 CARP members enjoy simplified acceptance. Critical Illness Insurance: Tax-free cash benefits can help you survive the financial consequences during recovery or while undergoing treatment for a serious illness. 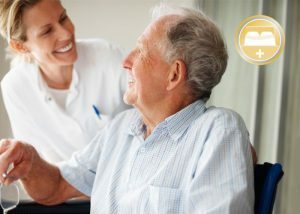 Long Term Care Insurance: If you lose the ability to care for yourself, tax-free income benefits let you select the type of care you want, in a facility or your own home. 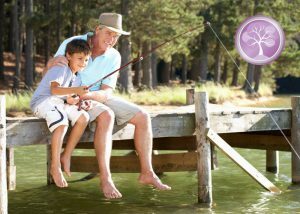 Guaranteed Issue Life Insurance: CARP members between 50 and 80 can obtain coverage up to $25,000. Guaranteed acceptance with no medical questionnaire needed to apply. 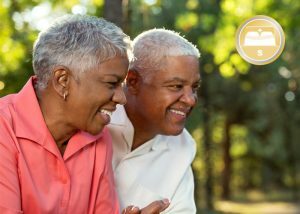 Term Life Insurance: For CARP members to age 70, coverage ranges from $50,000 to $150,000, and is guaranteed renewable every 10 years up to age 85. 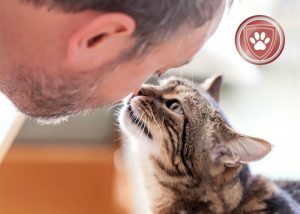 Pet Insurance: NEW PLAN - CARP members, you can now protect your dog or cat with two new comprehensive plans from Pets Plus Us®, one of Canada’s top pet insurers. 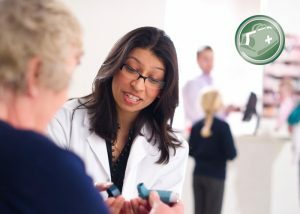 FollowMe™ Health Plan: Apply within 90 days of losing your group plan for uninterrupted health insurance coverage, with many of the benefits enjoyed under the health plan you’re leaving. FollowMe™ Life Plan: Losing your benefits? 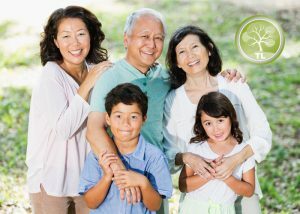 CARP members to age 69 can obtain coverage from $25,000 to what you had with your group plan - $200,000 maximum. Small Business Solutions: For home-based and small businesses, insurance solutions for day-to-day operations, property and contents, company vehicles, and more. 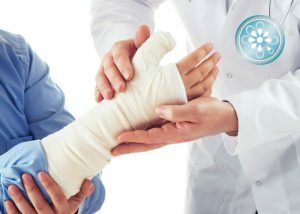 Accident (AD&D) Insurance: Lump sum cash benefits help you and your family cope. Three benefit types. 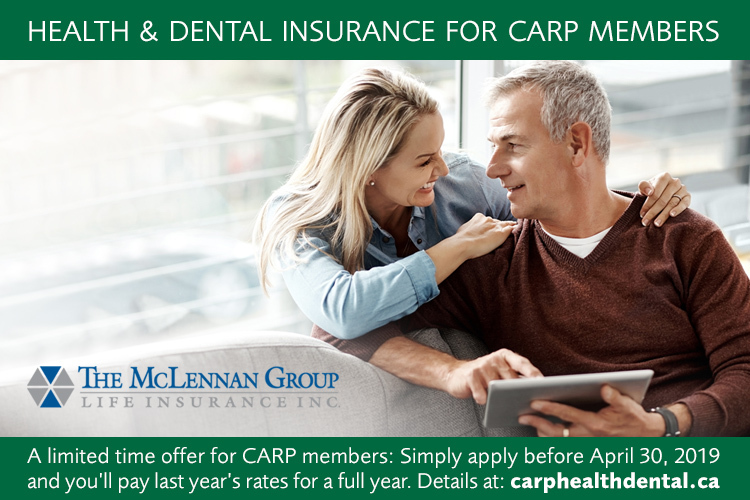 CARP members can get complimentary AD&D coverage upon request. 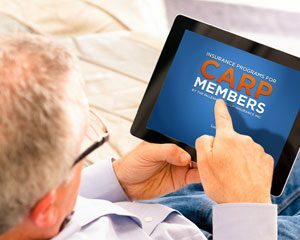 Mobile App: With the Insurance Programs for CARP Members mobile app, insurance is simple to understand. It’s quick. It’s easy. And it’s free.